20 delightful Years of Canon in the Philippines - Hello! Welcome to my blog! 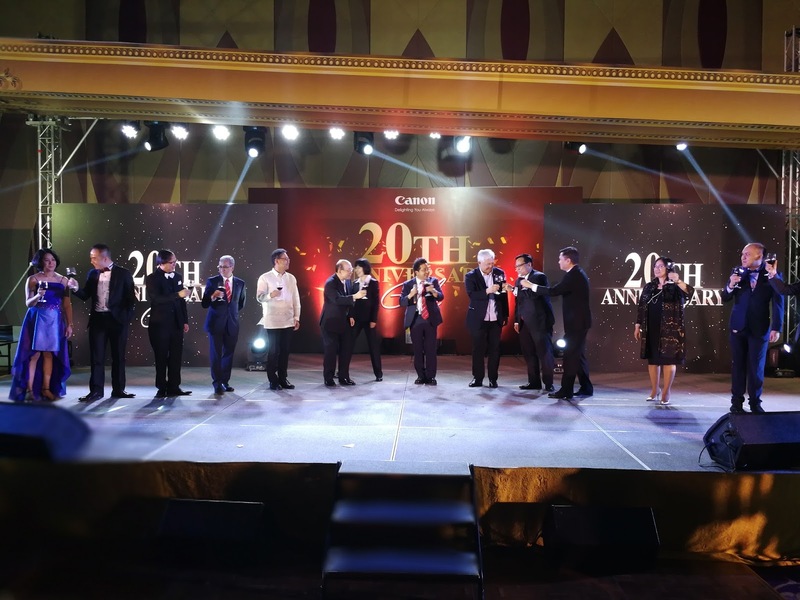 Canon just recently concluded its 20th anniversary celebration at the Grand Ballroom of Okada Manila. The event was attended by dealers and trade partners of the industry along with some of the media. I was lucky to get invited and to have witness the grown and achievements the Canon has reached along the way here in the Philippines. 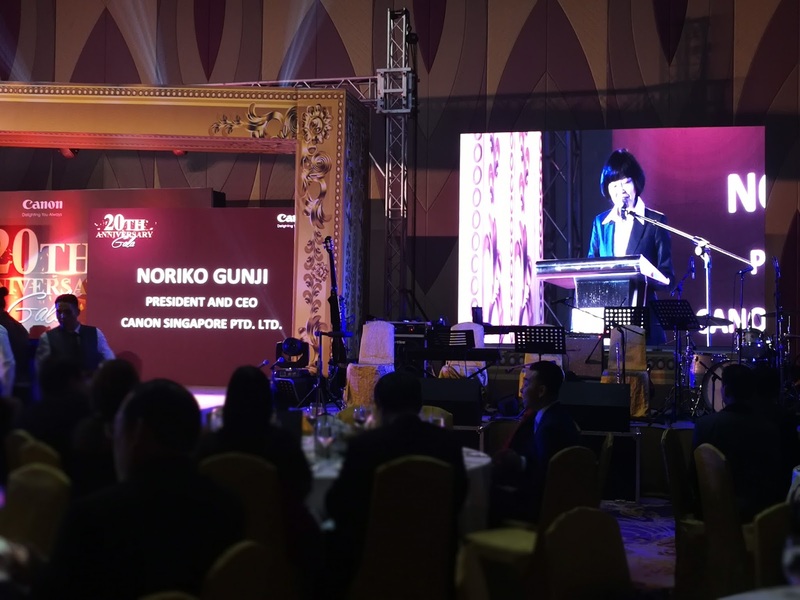 Noriko Gunji, Canon Singapore's President and CEO shares “In 20 years, Canon has grown significantly to become a well-loved brand among consumers and businesses in the Philippines." 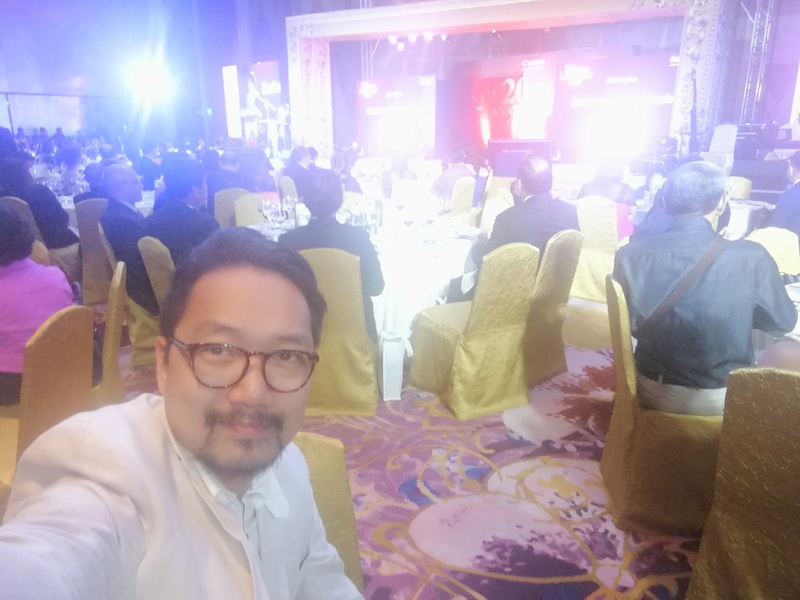 Looking forward to the next 20 years, Canon set sights on a new chapter on delighting Filipinos by continuing to reciprocate the confidence of Filipinos in the brand through more strategic and tangible ways ultimately improving the total Canon experience. In light of this vision, new CMPI President and CEO Kazuhiro Ozawa sets new directions that will set up the company to this goal beginning this 2018. Ozawa’s key priorities include, first, the commitment to continue Canon’s mission of delighting all of its stakeholders always, specifically by improving internal and external processes and making them quicker. Secondly, he aims to be closer to customers by making Canon’s products and services more accessible to them through increased regional presence and shopfront activity support to their dealers. Satellite depots for direct sales and service teams will also be enhanced to realize quick customer responses particularly in the Metro Manila area. Lastly, the company will continue to be more aggressive in the business-to business segment with the belief that “Business Can Be Simple" through Canon. Canon's input-to-output, end-to-end technologies aim to simplify and optimize work flow that leads to cost and time savings for businesses. The newly appointment of CMPI Vice President Anuj Aggarwal was also part of the strategy of Canon Asia Marketing Group (CAMG) to promote local talents in all countries, including the Philippines. "Philippines is one of the fastest growing economies in the world. As a matter of fact, it is the second fastest growing economy in Asia and we go by the forecast it will continue to grow at faster pace in future too. Also, it is one of the youngest nations in the world where the youth are booming with confidence to achieve more and challenge the limits. With this, our aim is to make CMPI as the fastest growing national sales office in the CAMG group. This growth will not only increase our investment in the market in terms of marketing spend but also provide more employment opportunities to the local," said Aggarwal. I think that investing more in the Philippines is a good idea. We're still a growing market and consumers are finding value and convenience on quality products that Canon offers. 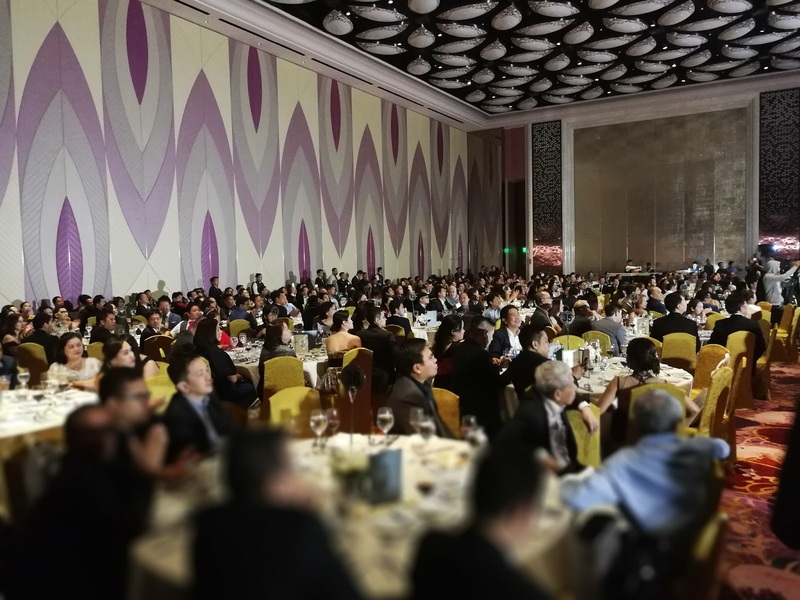 Established in December 18, 1996 as a subsidiary of Canon in Asia, CMPI has been going from strength to strength in delivering breakthrough technologies to Filipinos to help improve their personal and professional lives. 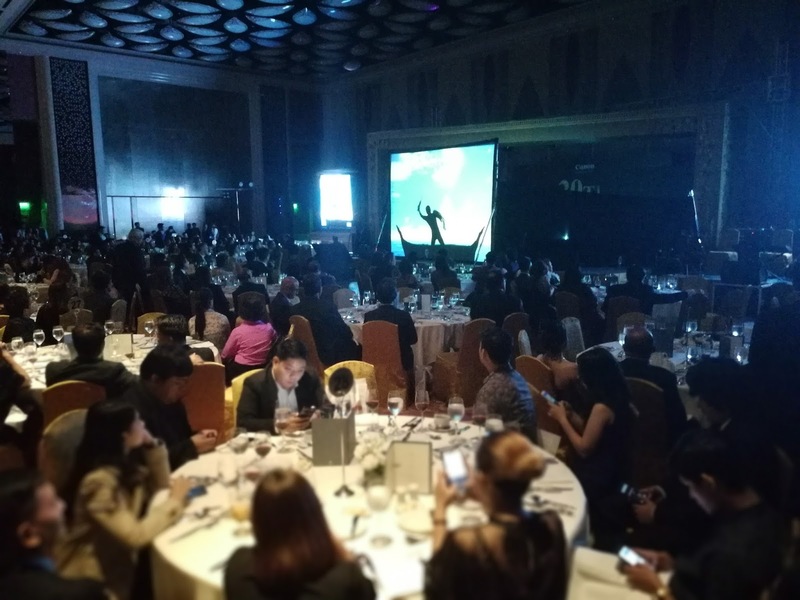 At present, it ranks among the Top 500 of the Philippines' Top Corporations, and continues to be a strong and trusted brand for imaging and printing solutions in the country. So congratulations Canon Philippines! More power and I hope you guys can provide more value to your customers on all of your products. Cheers! To know more about Canon in the Philippines, visit www.canon.com.ph.